It seems like co-parenting is not working out for the exes. 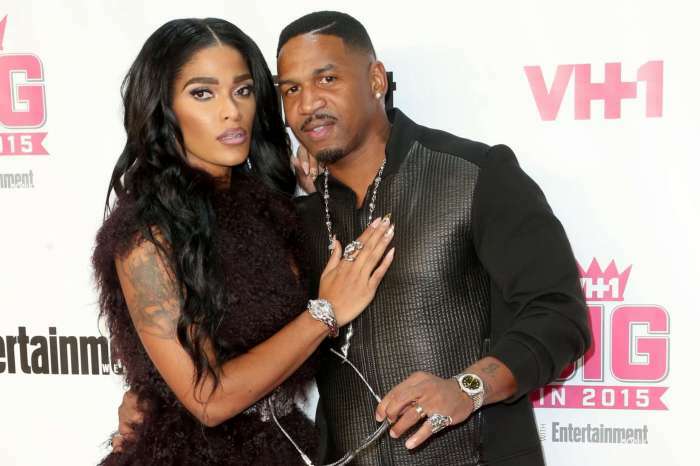 HollywoodLife reports that Joseline Hernandez’s ex and baby daddy, Stevie J, hasn’t bothered to visit their daughter Bonnie Bella, 5, in the last five months! 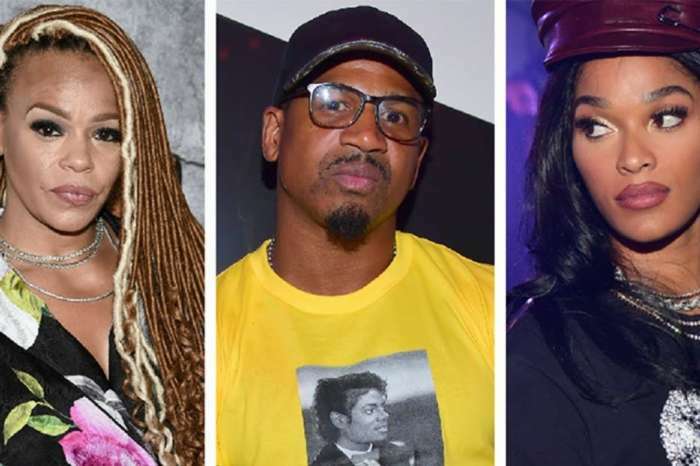 As fans know all too well, the relationship between the former partners has always been filled with drama, so naturally, this is not the first time there’s shade thrown by one party or the other. That being said, Joseline posted a screenshot of a text conversation between her and Stevie (who she saved in her phone as ‘a**hole’). ‘Will you marry me?’ he asks in the messages. ‘I’m actually trying to marry someone else I really like. I’m sorry. I tried it with you. I’m liking someone else a lot,’ she replied. ‘Coo. Damn. I love you Joseline. You stupid little b*tch,’ Stevie slammed her during the same conversation. What’s very interesting is that the text proposal apparently happened around the time Stevie J was getting ready to marry Faith Evans! 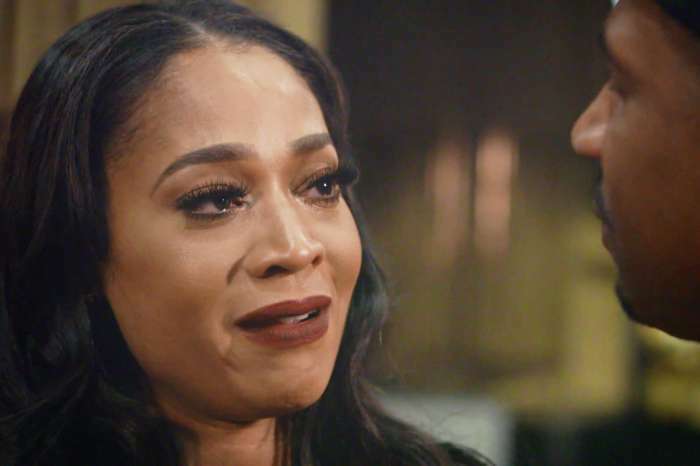 At least Joseline and Stevie have settled their custody war, and now, the father pays $1,000 in child support.